This topic contains 7 replies, has 2 voices, and was last updated by Harry 1 week, 4 days ago. 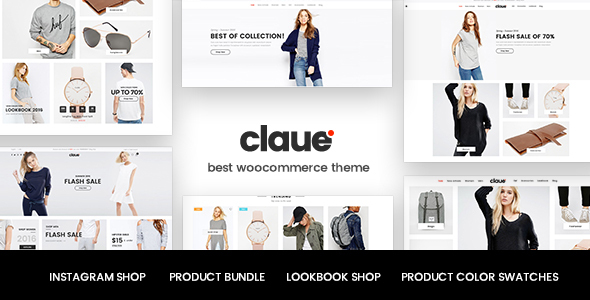 I received an email notification to update the new version for Claue – Clean, Minimal WooCommerce Theme dated by April 10th. I confirmed the update available at the WP dashboard and I proceed with the update. See the attached image. After the update, I got “ERROR 500”. I renamed the Claue folder and I was able to access the WP dashboard again, then I restore from my April 8th backup. Since I have low traffic now, I tried again just to make sure, but unfortunately, it happened again. Is there any instruction for me? I’m looking forward to the new Claue update. 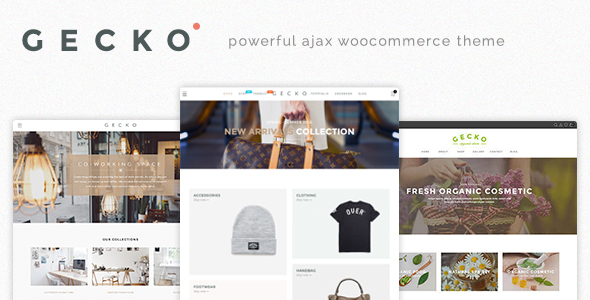 I updated theme on your site it now have issue like yours. could you send me FTP account to check. I fixed issue on your site by remove duplicate function on child theme. Thank you for your help. I will extend my support soon. On time, there is another issue that I would like your advisement. I have cache set up on the website and I’m using the product detail that I think is better for mobile view. At the same time, I like the view of the desktop as well. But, what happens is when the product cache comes from mobile, the view on the desktop looks the same as mobile, and vice-versa. Is that any way to cache separately mobile and desktop? Did you check on real device or check on simulator? Please try un-compress js and css and re-compress again.